Wetland degradation is a global environmental problem. Among the various factors affecting wetland degradation, heavy metal pollution is a major threat. 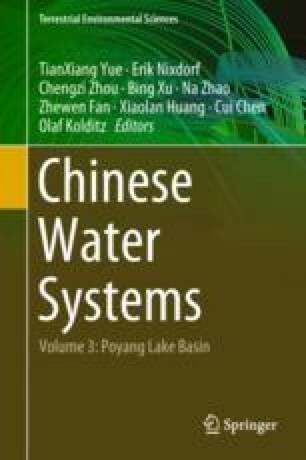 The study was funded by the project of National Natural Science Foundation of China (41061037) “Hyperspectral response of dominant plants to the heavy metal pollution in Poyang Lake wetlands” and “Poyang Lake biological integrity index ecological health assessment (41561097)”.